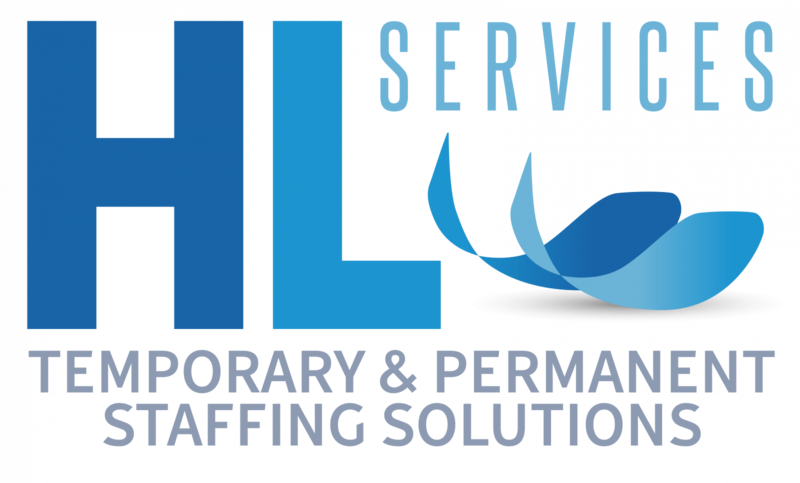 There has been a long reported skills shortage in the grounds maintenance industry, with trained and skilled workers constantly being sought after. The uncertain future of migrant workers in terms of Brexit too, is once again raising the issue. So, are apprentices in the grounds maintenance industry the answer to the skills shortage? Not just in the landscaping sector, but in general, apprenticeships have been near enough non-existent. The UK education system has not been geared toward apprenticeships for decades now, with more focus on further education of an academic nature. This is now showing it’s adverse affects within industries such as grounds maintenance, whom are crying out for fully trained, experienced and/or skilled workers. The fall out as the prospect of Brexit hits has resulted in a weak pound, which also makes working here in the UK an attractive prospect for foreign workers. But much more than this, is the fact that these workers are needed due to a skills shortage amongst UK workers and job seekers. Grounds maintenance companies have for a long time been seeking EU nationals to fill the void of skilled workers they experience. The ability for both parties to either employ, or be employed, is all about to change as Britain leaves the EU, and this begs the question, where will this leave the grounds maintenance industry? The obvious solution, which many have been campaigning for over the years, is to invest in apprenticeship schemes within landscaping and grounds maintenance, training up school and college leavers through incentivised schemes. Effort, time and money is readily put into IT training, but certain trade industries are still suffering from a lack of such training gained through apprenticeships. 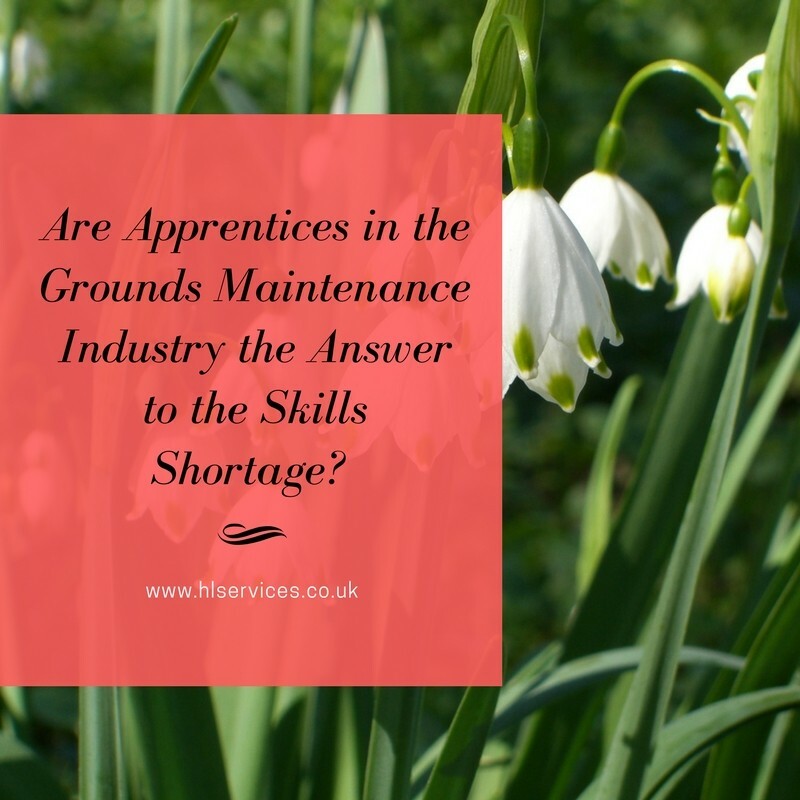 The answer to the UK skills shortage in grounds maintenance is clearly investment in apprenticeship schemes, providing high-quality up to date training in accordance to the landscaping and grounds maintenance industry. The UK need to focus on their own skill set amongst native workers, and keep industries competitive and at the top of their game, especially coming out of the European Union. Studies have shown that around 65% of graduates in the current climate lack the skills required for going into a managerial role, therefore by investing in existing workers, and school and college leavers, we can provide such skills which can allow supervisory roles. Apprenticeships are now ripe for investment, and can be offered at many levels within the industry. Apprenticeships will allow others to be raised within the industry with hands on experience, with the ability to problem solve, and the ability to take initiative in all sorts of situations. This sort of training and experience is a form of education that can only be obtained on the job. 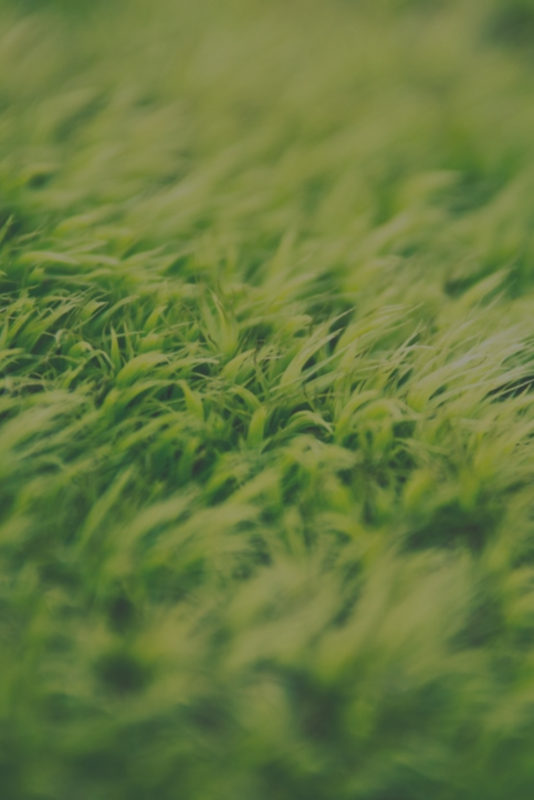 Apprentices in grounds maintenance is certainly the answer to the shortage of UK skilled workers, and it is also a major step forward in terms of youth training, graduate employment, and the future of skilled workers within the industry.